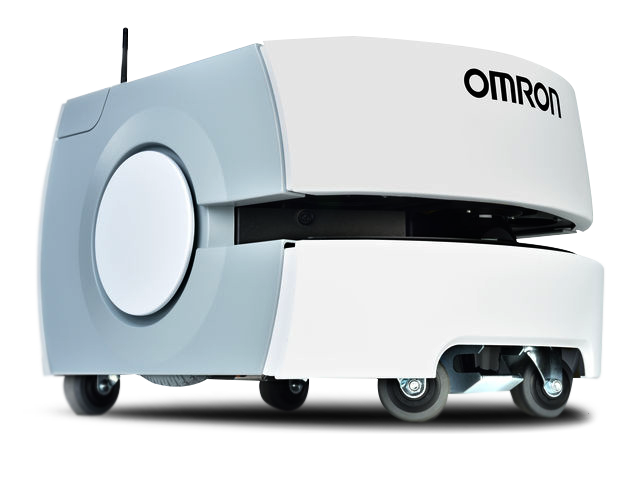 Omron Enterprise Manager makes mobile robot fleet setup and maintenance a snap. 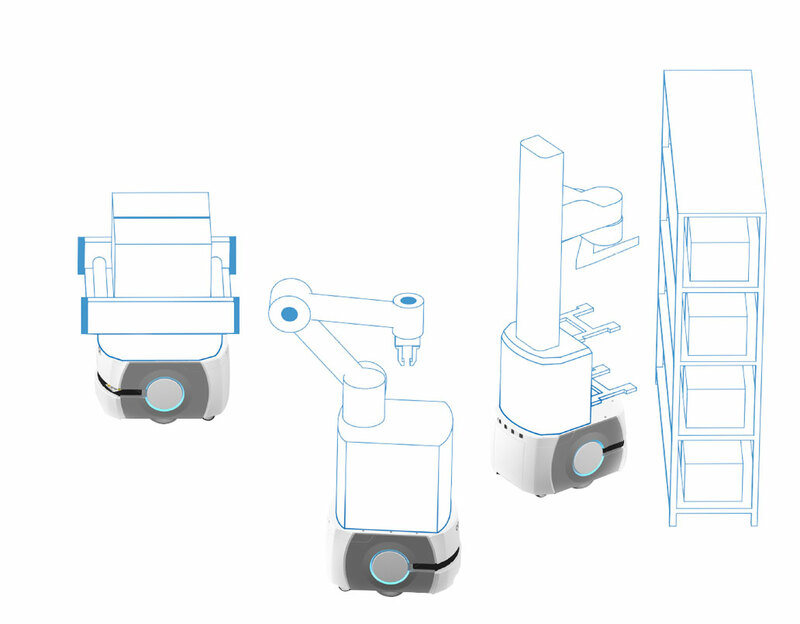 Combined with an intuitive, visual interface, it is easy to define jobs, map routes, monitor each robot's status and adapt to facility changes. Centralized control means you see the big picture, and have the power to manage your work flow in real time for maximum efficiency. Reduces wasted time and movement by continuously looking ahead to anticipate which robots will be best positioned for upcoming tasks. Ensures smooth operations in busy environments by coordinating traffic flows and efficiently sequencing pick-up and drop-off at target locations. Notifies converging robots of their predicted paths, allowing them to re-calculate and avoid collision in the most efficient way. Performs updates automatically across the entire fleet. Tracks battery power of the entire fleet, directing robots to their nearest available, or preferred, docking station on a schedule that ensures continuous fleet operation. 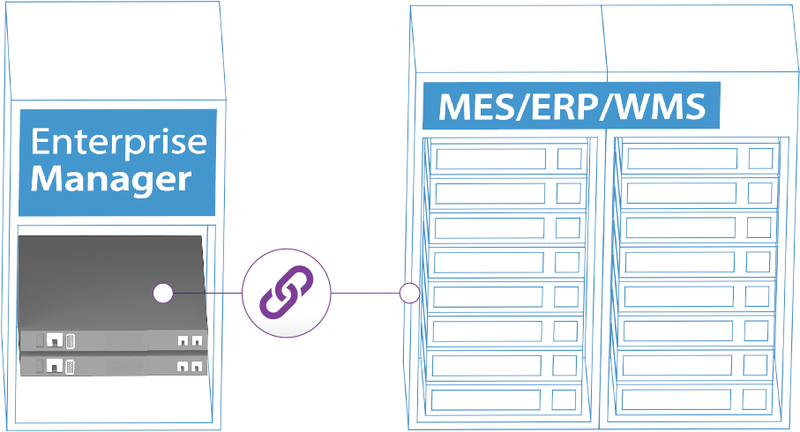 Enterprise Manager can connect to your MES, ERP and WMS so that jobs can be propagated automatically to the fleet in real time. Understands the capabilities of each vehicle in the fleet, and always makes sure that the right job is assigned to the right robot. We Love Using Technology To Make Lives Easier.